The March 2018 edition of the Embassy’s digest features news about a new study that analyzed the cost to Azerbaijan of Armenia’s three-decade illegal occupation of Azerbaijan’s Nagorno-Karabakh territory and came to an eye-popping conclusion. 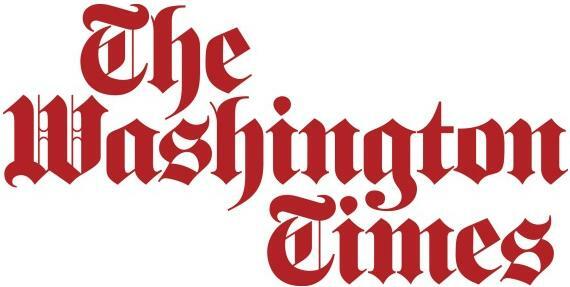 Also in this edition: A major pipeline that will send Azerbaijani energy to Europe gets a big loan, the Embassy celebrates the spring holiday of Nowruz and pop sensation Christina Aguilera is set to play the Formula One Gran Prix in Baku. 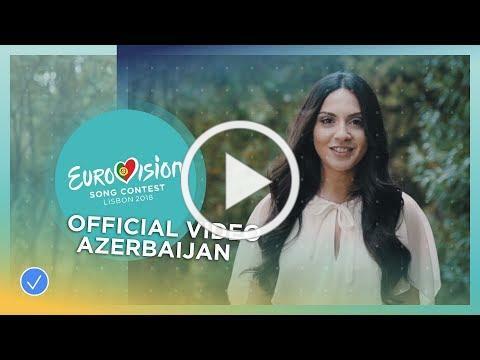 Finally, see how the Embassy celebrated Nowruz and watch Aisel sing “X My Heart,” Azerbaijan’s official entry for Eurovision 2018. 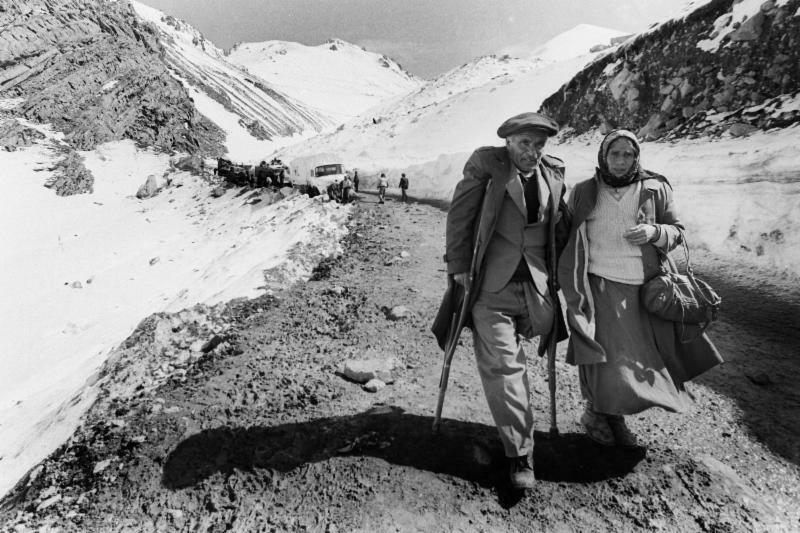 The human cost of Armenia’s illegal seizure of Azerbaijan’s Nagorno-Karabakh territory has long been known: 30,000 dead, 50,000 wounded, 724,000 internally displaced. Now, a new study has put a price tag on Armenia’s 30-year campaign of terror: $818 billion is the material damage to Azerbaijan and its citizens, according to a forensic examination. 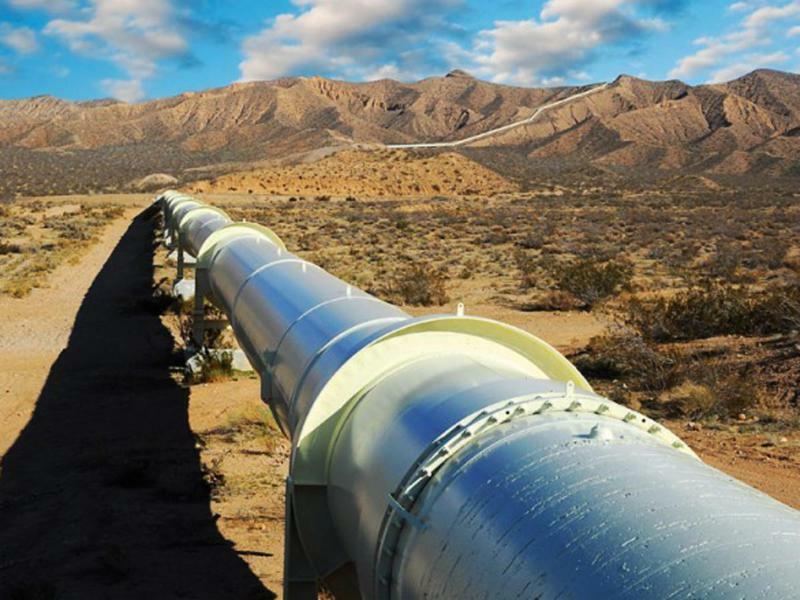 The European Investment Bank has approved $1.15 billion in loans for the Trans-Anatolian Natural Gas Pipeline that will carry gas from Azerbaijani fields in the Caspian Sea across Turkey to Europe. Azerbaijani natural resources are vital to Europe’s energy security. OPEC and Azerbaijan are in talks about joining the group, an OPEC official said, underlining Azerbaijan’s role as a key energy supplier. “I believe that, as the cradle of the oil industry” with the first oil well drilled in Baku in 1846, “the strategic Interest of Azerbaijan lies in OPEC,” said OPEC Secretary General Mohammed Barkindo. Azerbaijan’s election commission has welcomed officials from the Organization for Security and Cooperation in Europe – the world’s largest security-oriented intergovernmental organization – to directly monitor all processes related to the April 11 presidential election, to confirm that a free and fair election will be held. Want to Hold a Press Conference? The Government’s Got You Covered. 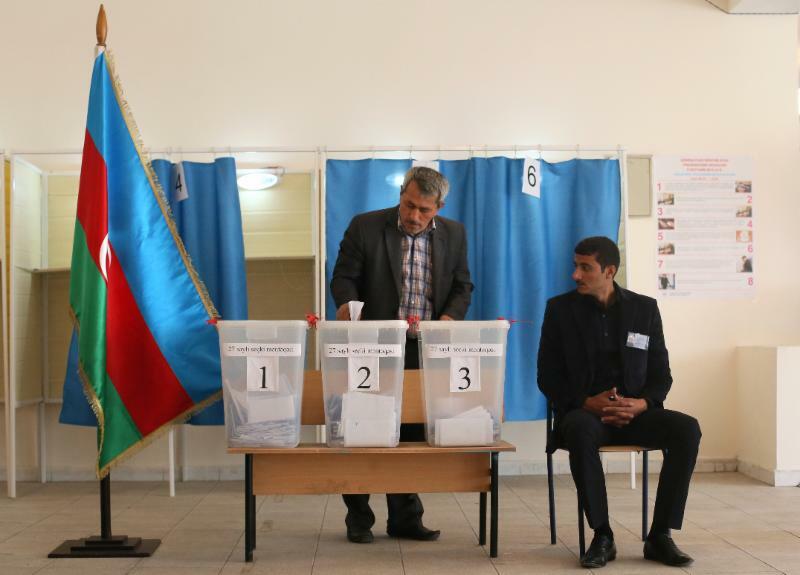 As part of its efforts to ensure a free and fair presidential election, the government of Azerbaijan has created an independent media center in Baku. Anyone seeking office, their representative or interested citizens can use the center to hold a press conference and communicate with the media. 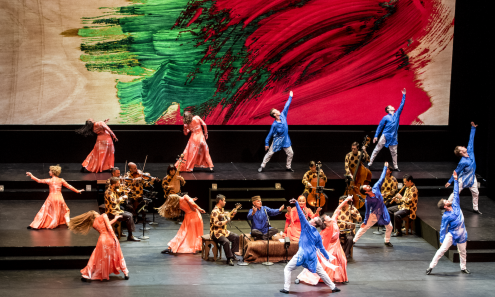 “Layla and Majnun,” a classic Azerbaijani tale of young lovers and meddling parents, has been compared to “Romeo and Juliet.” In Mark Morris Dance Group’s production, at the Kennedy Center Opera House, the story is given lusciously sensuous form, with gentle, insistent music from the Silkroad Ensemble and two celebrated Azerbaijani singers, as well as the physical charge of Morris’s superb dancers. 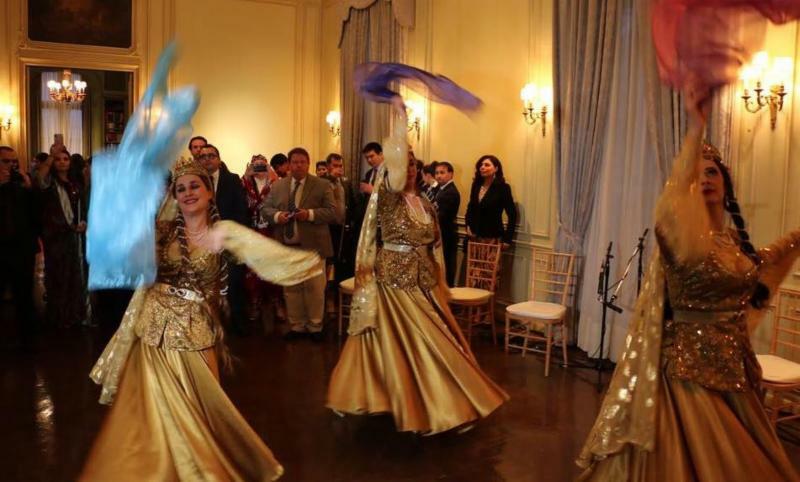 Embassies of Azerbaijan, Central Asian Countries Celebrate Nowruz in Washington D.C. The Embassies of Azerbaijan, Kazakhstan, Kyrgyzstan, Tajikistan, Turkmenistan and Uzbekistan joined to celebrate Nowruz, the ancient celebration of spring and the new year, at Washington D.C.’s historic Meridian International Center. Diplomats were joined by Members of Congress and the Administration and enjoyed regional dancing, singing and food. Among all the wonderful holidays on the calendar, only one can be regarded as everyone’s favorite – Nowruz. It is a common holiday that marks the ancient start of the new year in late March, aligning with the vernal equinox. 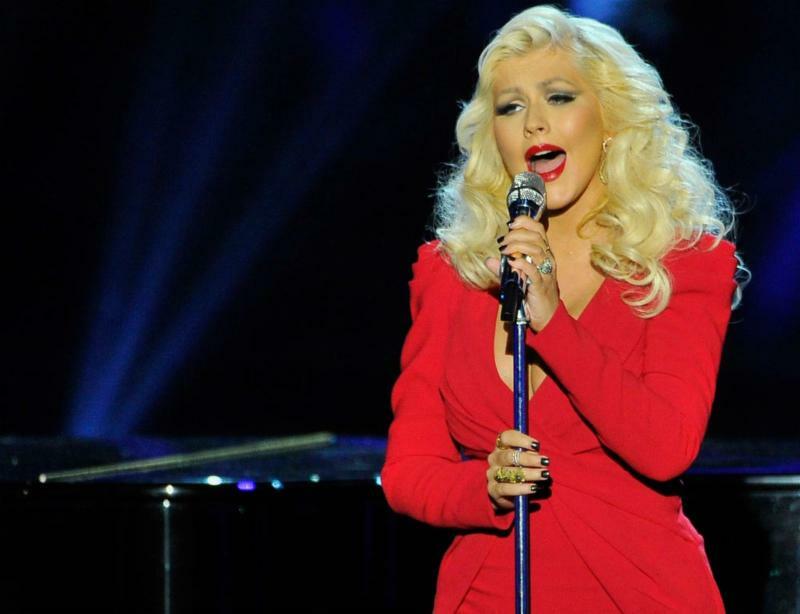 Global pop superstar Christina Aguilera will headline festivities at the 2018 Formula 1 Azerbaijan Grand Prix on April 28. The Grammy-winning platinum artist, with hit songs such as “Moves Like Jagger” and “What a Girl Wants,” will perform at Baku’s Crystal Hall. A former U.S. Navy admiral and United Nations representative writes that Azerbaijan is a key U.S. ally because it is a secular, tolerant Muslim nation and holds geostrategic importance as a transit corridor for oil and natural gas. At the same time, Armenia and the Armenian lobby in the U.S. are seeking to undermine the strong U.S.-Azerbaijan alliance. U.S. Ambassador to Azerbaijan Robert Cekuta attended the opening of the historic Gumbezli bath house in northeast Azerbaijan, which was restored by a funding partnership between the Ambassador’s Fund for Cultural Preservation and Azerbaijan’s Ministry of Culture and Tourism. The U.S. and Azerbaijan have partnered to make life a little easier and less expensive for Azerbaijan’s farmers by building feed and seed-grinding centers that let farmers make their own, more affordable feed for their cows and chickens.